Even most expensive products will not help you if you lack professional execution! Among the many variables-such as the material, specific features, and offered warranties-good installation is essential. A poor installation nearly guarantees the failure of even the most expensive, high- performance window. 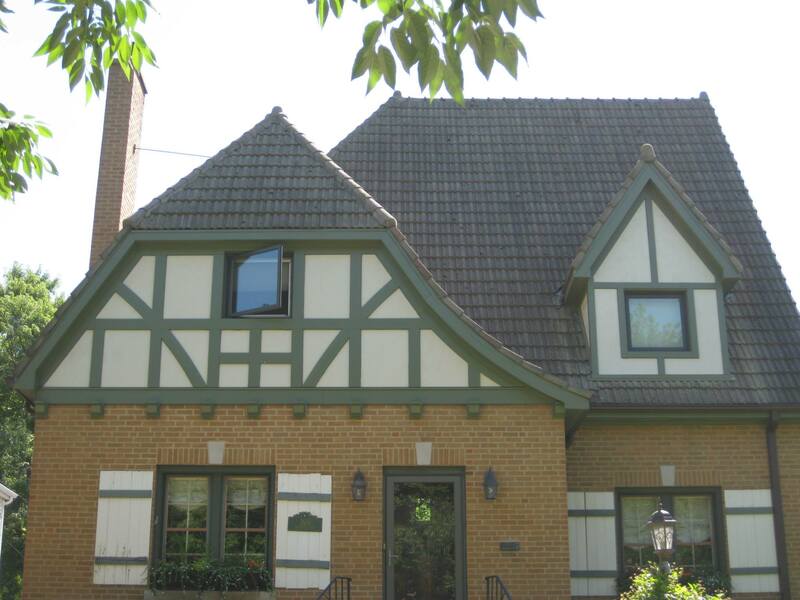 In the whole Chicago-land you will not find a better company for windows installation. 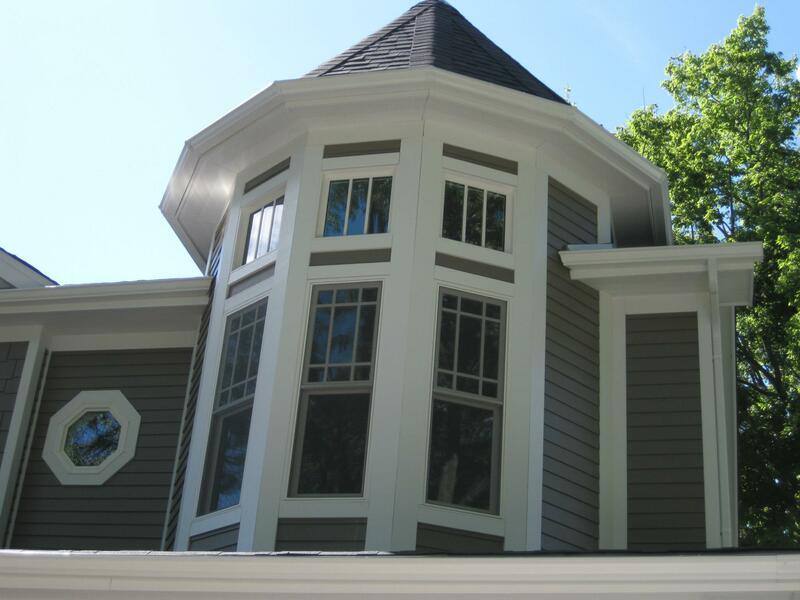 Here at Renovax we are oriented to provide the highest quality window installation services. Our main goal is your satisfaction, that is why our highly-skilled staff will assist you from the beginning to the end. It is not only about installation of windows. Our services include consultation to help you make a possibly best choice and prevent you from typical mistakes. Window installation is not easy process. It requires much of technical knowledge, specific experience and proper execution. Contact us for possibly best window installation service. 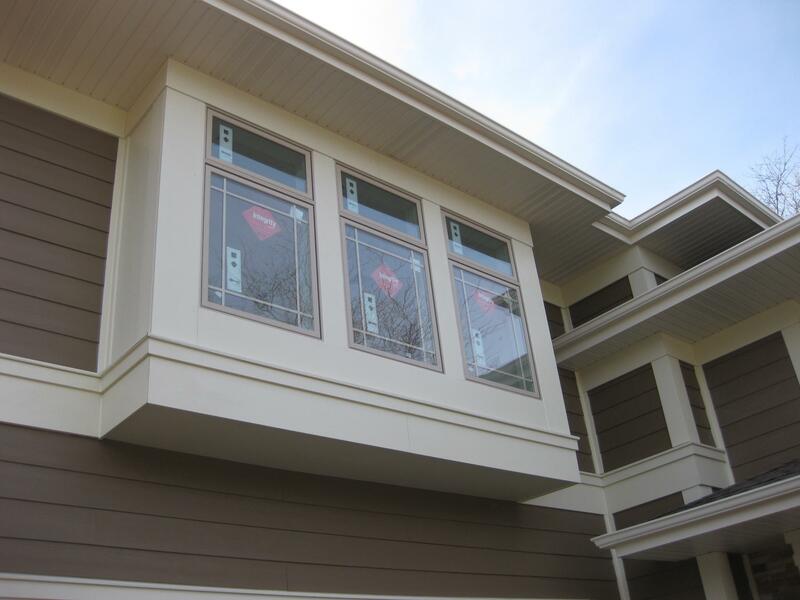 During window installation, Renovax uses several products that make the installation more efficient and results in a better quality windows. Window and Door flashing tape seals window perimeters to create an impenetrable air/vapor and moisture barrier. TeQ Window & Door Foam is dispensed in bead form for sealing gaps, cracks, holes, and voids around windows and doors. The foam is a great method for stopping air and moisture infiltration and expensive warm and cold air loss between the windows and the rough frame. 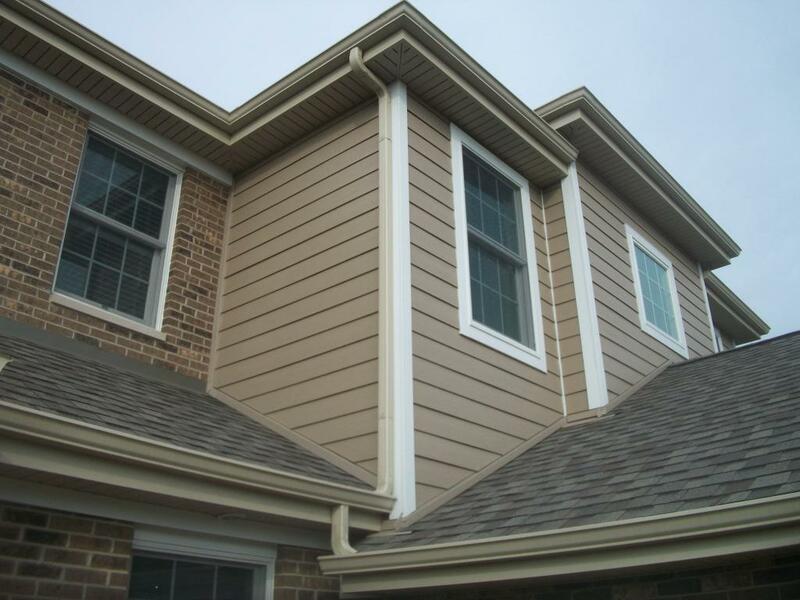 Our medium installation does not require the replacement of inside casings, blinds, inside shutters, or drywall returns but some adjustments and touch-ups may be required. Our Deluxe Installation is complete makeover of your house inside and outside. We decided to go with Renovax for our new window installation because unlike other companies, they had a warranty for their work. Not only did they do a great job and our windows look beautiful, but we also have peace of mind because they stand by their service and product. We had tried to install new windows ourselves, but ended up making a mess of it. The Renovax team was able to come out and fix my mistakes as well as install our other new windows. I recommend that anyone thinking about putting in new windows themselves consult these guys first- they really know their stuff! Structurally my windows were fine but I wanted to update the look of my home. One of the services I had Renovax do was window installation. As well as having a great selection of windows to choose from, Renovax was able to fit well within my budget for this part of the project. After some serious leaks around our old windows, Renovax came to the rescue and installed some new windows for us as well as replaced the rotting wood around the windows. We don’t have to worry about potential mold going in our walls, and have great watertight windows now. Thanks Renovax!